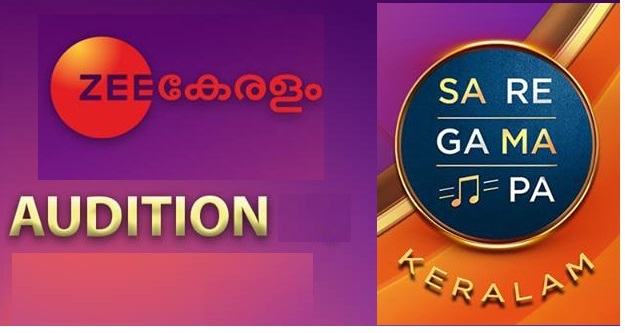 Malayalam Channel Zee Keralam is all set to lauch their brand new reality Show -Sa Re Ga Ma Pa . They are going to start auditions from the show from 26th January 2019. Anyone aged between 14 to 25 can apply. This is the Malayalam version of the successful reality show frm Zee network in many languages. Zee Keralam Malayalam Channel & Zee Keralam HD channel was launched in a Zee Keralam Mega Event-vismaya ravu on 3 November 2018 in Kochi. During the formal press conference they have announced the series of shows and Serials to be aired on the channel. 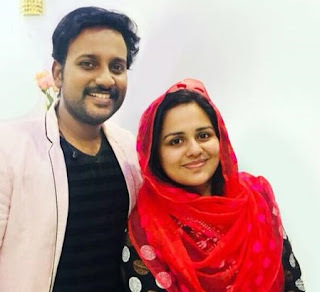 Zee Kerala Malayalam Television Channel from Zee Entertainment Enterprises Limited (ZEEL) is all set to enter the Malayalam mini-screen by November end. This will be their fifth Channel Southern Region. Zee Telugu, Zee Kannada, Zee Tamil and Zee Cinemalu are the other southindian TV Channels from ZEEL. The launching date, judges and telecast time are not yet anounced. We will soon update the details of anchor of Sa Re Ga Ma Pa Keralam on Zee Kerala Channel. Age Limit – Contestants aged between 16 to 25 years. male, female can apply to the show. Bring documents to prove the birthdate. 26th January 2019 at St. Joseph Higher Secondary School, General Hospital Junction, Thiruvanathapuram. 30th January 2019 at Palakkadu Hotel Sreechakra International , Krishna Gardens, Chandra Nagar Colony, Palagattu. 3rd February 2019 at Kannoor, Hotel Blue Nile , S.N park road, Cannore. 6th February 2019 Kochin, Hotel Mermaid Near Vyttila Hub, Ernakulam.